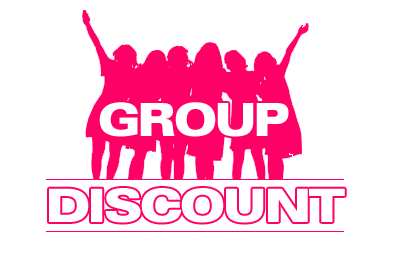 We do offer group discounts. For further information and prices please get in contact. 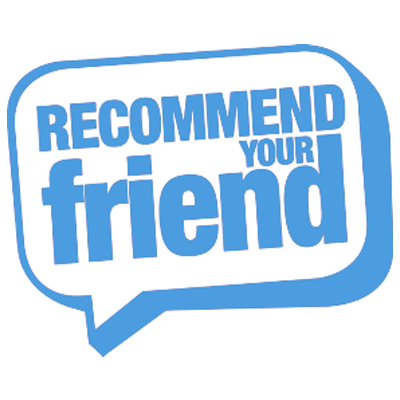 If you recommend a friend and you will receive 15% off your next treatment once they have had their first treatment. The bonus is that their first treatment will also receive a 15% discount. 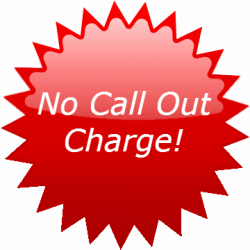 If you book for 3 or more animals, there will be no callout charge. N.B. There will be a mileage split if the animals have different owners.